"Mit Gewalt aus Bunkern hervorgeholt." "Pulled from Bunkers by Force." 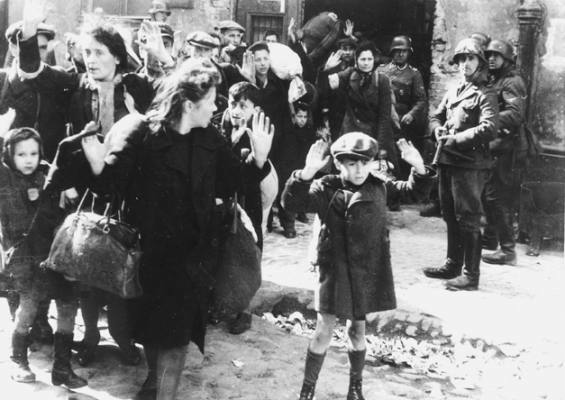 See our Page A famous Holocaust Photo !